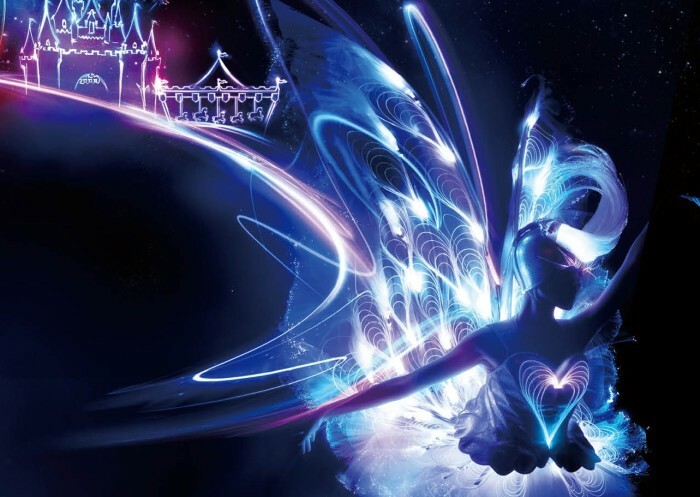 Hong Kong Disneyland Resort has launched an ad campaign based on the idea of casting a new light on the theme park to promote its new night parade and related events that will run until December. Prominent in the campaign is a TVC where Mickey Mouse takes a magic paintbrush and lights up fellow characters. The focus on the theme of light brings attention to the experience of being in a theme park after dusk. Complementing the ad campaign are print and out-of-home ads, as well as an online engagement programme that will be rolled out on digital platforms and social media before the end of the year. The entire ad campaign will run until December. Jenkin Ho, director of marketing at Hong Kong Disneyland Resort, says it’s a strategic move on the part of the theme park to position itself as a destination that has something to offer throughout the day and night. “Such a positioning will help us reach out to a wider segment of guests, especially young adults looking for night-time entertainment,” Ho said. As a tourist destination with two-thirds of its guests visiting from overseas, the theme park has also marketed the night parade and related events to other markets according to their idiosyncratic tastes. For example, a dedicated website was developed for prospective tourists from Taiwan, where Hong Kong Disneyland Resort asked Taiwanese celebrities to share stories of romantic moments in the theme park. Meanwhile, the theme park will be packaged as a Christmas destination offering a taste of winter for tourists from Thailand. A similar dedicated site will be created for the Thai market and Thai celebrities will be asked to share their experiences of visiting Disneyland. WATCH Is this what your social media strategy looks like?